For so long, Chiyuan Liu, a businessman of Salelologa, Savaii has had to import vegetables from Upolu to supply his supermarket and the local demand. Not anymore, he told the Business team. 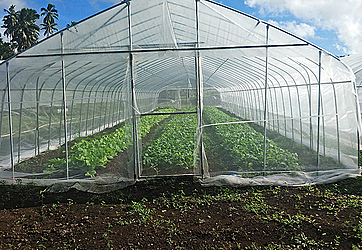 In February last year, Mr. Chiyuan started his commercial vegetable farm to help decrease his expenses and time spent on purchasing vegetables he required in his supermarket from Upolu. The 40-year-old runs a supermarket, which he established in 2014 and now a five-acre vegetable farm that employs two locals. “I plant cucumber, tomato, spring onion, cabbage, watermelon, ginger and other varieties of vegetables,” Mr. Chiyuan said. 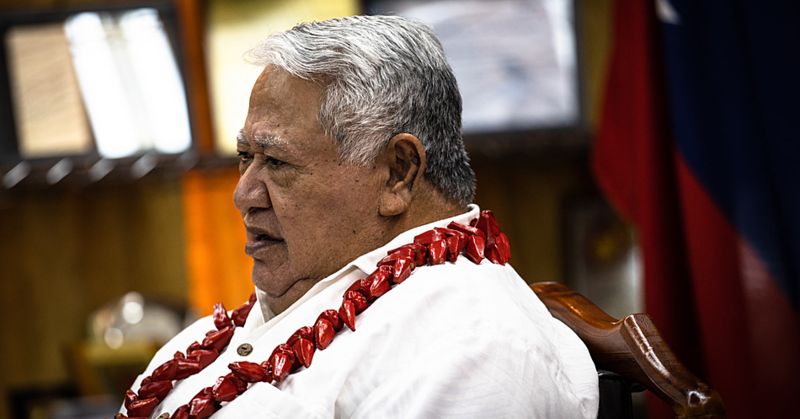 “I spend a lot of money in importing the vegetables I need from Upolu. In a week, I would spend more than $2,000 tala for varieties of vegetables and in a year I would spend more than $20,000 tala. Mr. Chiyuan said he leased the land from a family in Salelologa and on the farm he has two tunnel houses for his vegetables. 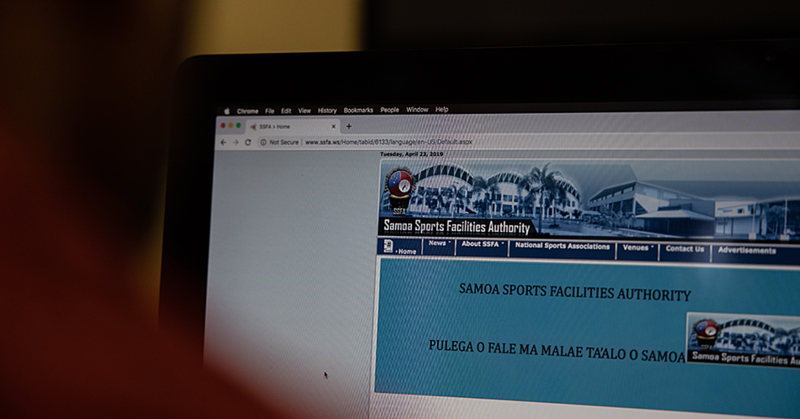 “I was impressed with the Agriculture show in Apia last year and so I applied to the China-Samoa Agricultural project for two tunnel houses and this year I got two and a water tank,” he said. “I buy my seeds from the agriculture shop in Salelologa and some seeds are from my friend in American Samoa, especially cucumbers because they are of good quality. The father of four said through his business, he is able to support his children’s education in China. His wife is from Vaiusu and she helps with the daily operation of their supermarkets. Mr. Chiyuan said not only does his business profit, but also the locals through the employment he provides. “I employ more than 15 locals in one of my supermarkets and eight in another supermarket,” he said. Mr. Chiyuan plans to start a banana plantation on 10-acre land next month.